Microlearning is very useful in instructional design as you can create different types to support almost any moment of learning need. You can use microlearning to address a critical topic in a formal, in-person learning event. But you can also use microlearning to help learners teach themselves whatever they need to know at a critical moment back on the job. Need more proof? Watch Phylise Banner’s helpful explanation of formal versus informal microlearning. 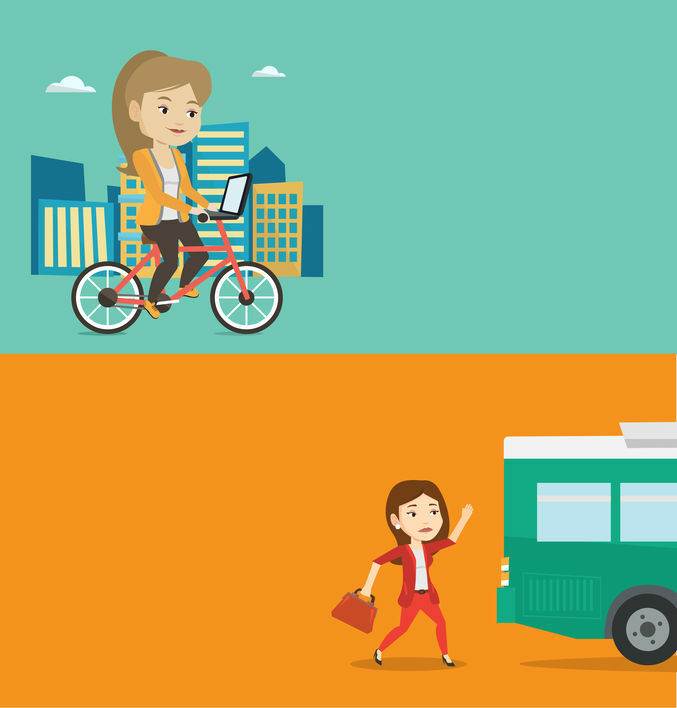 In under four minutes, you’ll discover that understanding the difference between microlearning that supports formal programs and informal learning moments can be as simple as choosing between riding your bike or hopping on a bus. Microlearning's versatility makes it a great blended learning design option. To learn more about our new Creating Virtual Classroom Experiences Using Microlearning Workshop, click here.